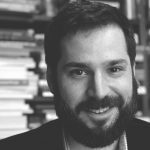 Why do some Brazilians support a military intervention? 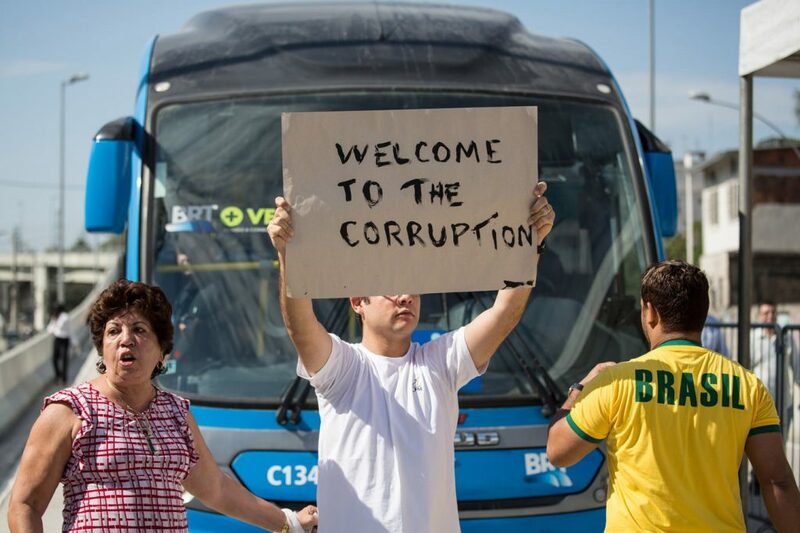 Until that point, a whopping 87 percent of Brazilians supported the truckers’ movement. But spectators got confused when the group’s agenda seemed to include more than just labor demands. Had the unions involved in the strike really been co-opted by fringe extremist groups? Anthropologist Rosana Pinheiro-Machado, a professor at the Federal University of Santa Maria, published on Facebook her accounts based on interviews she conducted with some of the drivers. These conversations shed light on what the pro-intervention militants really want. They told her they hoped the Armed Forces would be able to “cleanse” national politics. Ms. Pinheiro-Machado sees this as more of a “cry for help” rather than just contempt for democracy. Brazilian citizens, she believes, no longer trust democratic institutions. Recent polls seem to confirm her opinion. 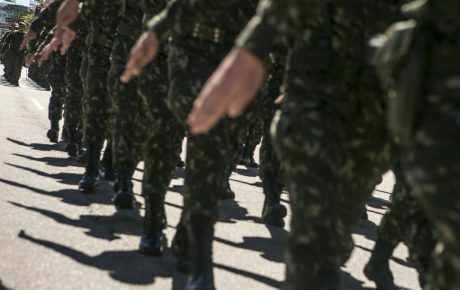 In Brazil, the Armed Forces are the most trusted institution – 78 percent of Brazilians said they trust the military, more than any other institution. Political parties, for instance, are only trusted by 2 percent of the population and mistrusted by 69 percent. These numbers and the banners asking for a military intervention are puzzling, especially considering Brazil’s past of 21 years under a military dictatorship (from 1964 to 1985). During this period, civil and political liberties were stripped away and “enemies of the state” were tortured and murdered. Why would anyone be nostalgic about that period? According to Marcos Napolitano, a history professor at the University of São Paulo, several factors may be responsible for this sentiment. 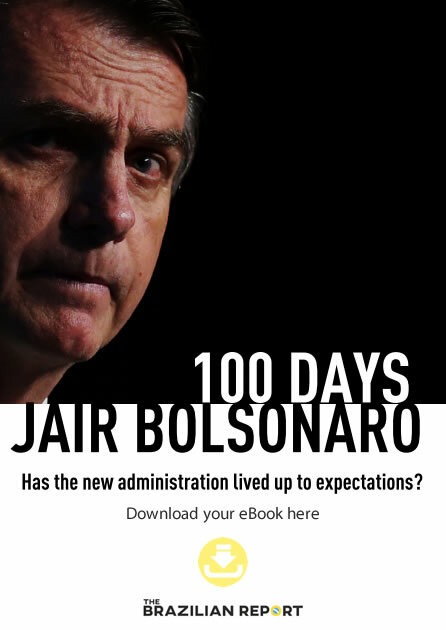 First, Brazil is experiencing a rising tide of authoritarianism – which Mr. Napolitano believes to be rooted in Brazilian culture. 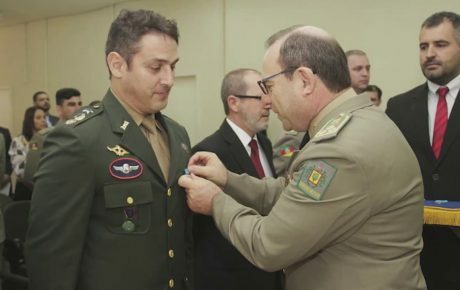 Dulce Pandolfi, a history professor at Fundação Getúlio Vargas, a think tank, believes no one cause can be singled out as the reason for rising calls for military intervention. When crises occur, she believes, people tend to clamor for a “restoration of peace and order.” In such a context, the military is seen as a possible hope to amend the fractures within society. According to Mr. Napolitano, those in favor of military intervention believe the Armed Forces have the power to “save” the country. This is, however, the same reasoning that led Brazil to the military dictatorship of 1964, he believes. The historical and social context now is very different from the 1960s, both historians say. One of the main arguments that led political, economic and social elites to support the military takeover back then was the fear that Brazil would fall under Soviet influence. The anti-communist sentiment was very strong, remembers Mr. Napolitano. The 1964 coup would prevent the country from becoming a “new Cuba,” supporters claimed. Today’s political environment is still a by-product of the protests of June 2013, Mr. Napolitano says. The ultra-conservatives and authoritarians “came out of the closet” and, once again, fought for relevance in the realm of public opinion. Their project is one of “extreme individualism, social elitism, political authoritarianism, religious fundamentalism and behavioral conservatism,” Mr. Napolitano believes. In Ms. Pandolfi’s opinion, the desire for a new military rule can also be traced back to the Amnesty Law of 1979. The problem there was that the state and the army never recognized the crimes perpetrated by the state against its own citizens, creating a general feeling of impunity. While many of the military supporters believe that the generals could pull a quick fix to Brazilian politics through a “constitutional intervention,” clearly there is no way the military could take over the government without killing democracy in the process. And the Armed Forces themselves do not seem too thrilled about the idea. In Ms. Pandolfi’s view, the military is happy to lay low. The dictatorship was a “damaging experience” for them and they don’t want to be responsible for “solving” all of Brazil’s problems. A political and economic crisis brings many uncertainties. 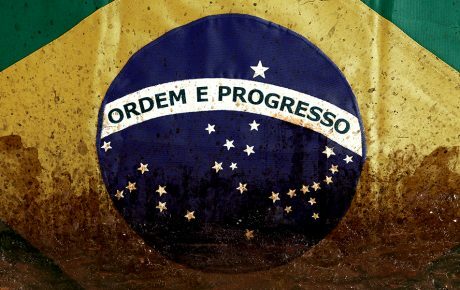 To ask for the return of a strong rule might be frightening, but is one more sign of the need to rebuild Brazilian politics.